Print books or e-books? [PERSON’S NAME] reads: [ ] Print only [ ] Ebooks only [ ] Both! Print books or e-books? Matt reads: [x] Both! 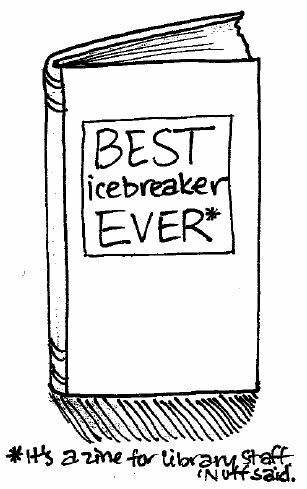 If Matt was stuck on an island, he would bring this book to read: Bible. Yes, the Bible. So many stories interconnected. So many perspectives on how to interpret. Matt is excited to work in a library because: I work at a content syndicate, has some similarities to a library. The best book-to-movie/TV adaptation Matt has seen is: I believe I don’t have the combination of having both read the book and seen the movie. I suppose the closest is “Death Star” by Michael Reaves and Steve Perry. Which is really a book based off the movie, not a movie based off a book. But the book fills in many of the plot holes from the movie.